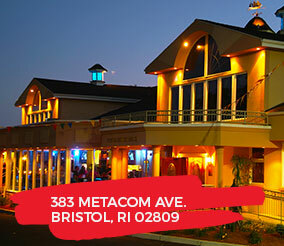 In 1996, Jacky and his wife Iris opened their first Galaxie Restaurant in North Providence, RI. A graduate of Johnson & Wales University with a Masters Degree in Business, his reputation was quickly established when his restaurant began to bring together many of the diversified Asian Cuisines. Jacky’s Galaxie was chosen bu Martin Yan and Flavor and Fortune magazine, the authority on Chinese culture dedicated to the art and science of Chinese Cuisine, as one of the top 100 restaurants in the Unites States for Pan Asian cuisine and healthy menu offerings. Before long, customers were raving about the variety of choices, freshness of ingredients and the complexity of tastes in each dish at Jacky’s Restaurant. 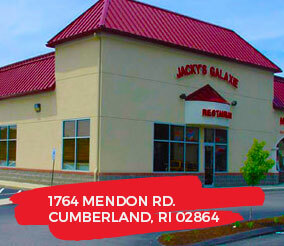 In 1998, Jacky opened his second restaurant in West Warwick, RI followed by another in Cumberland, RI in 2002.. In 2004, Jacky opened his first “East meets West” concept in Bristol, RI which, in addition to his now famous Pan Asian Cuisine, featured 3 large banquet rooms offering western style banquets as well as traditional and contemporary Asian Cuisine. A highlight of the Bristol restaurant was a beautify fifty seat sushi bar. Jacky’s sushi became so popular he soon introduced sushi into everyone of his locations. 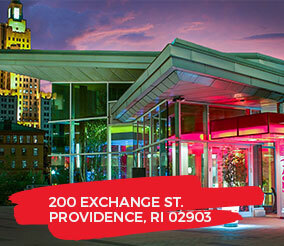 In 2011 Jacky’s newest concept arrived at Waterplace Park in downtown Providence. 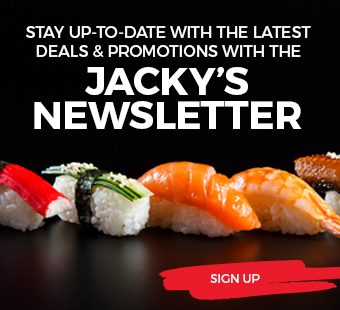 Jacky’s Waterplace became the first fine-dining Pan Asian restaurant in Rhode Island, with contemporary flavors, an elegant sushi bar, an extensive wine menu, and a touch of western influence in menu offerings and plating styles. Within three years, Jacky opened his second fine dining restaurant in North Providence, RI which features artful sushi inspirations, private dining rooms, and elegant banquet facilities. Jacky, and his wife Iris, are committed to offering Asian cuisine prepared with care, detail and the finest quality, fresh ingredients. 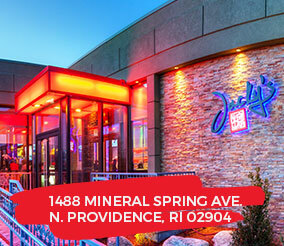 Along with national recognition as one of the Top 100 Asian Restaurants in the United States, Jacky’s Restaurant & Sushi Bar has been honored ten times with the well-deserved Rhode Island’s Best Award from Rhode Island Monthly.